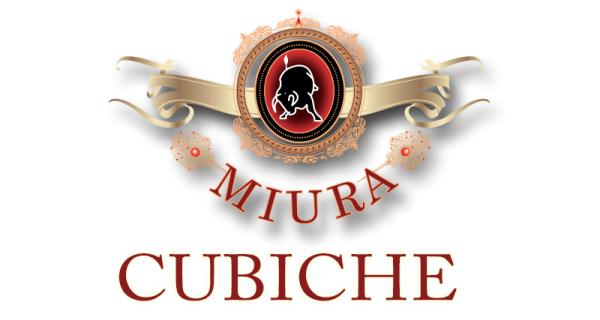 Miura Cigars was founded in 2003 by Jorge and Geidy Leon. 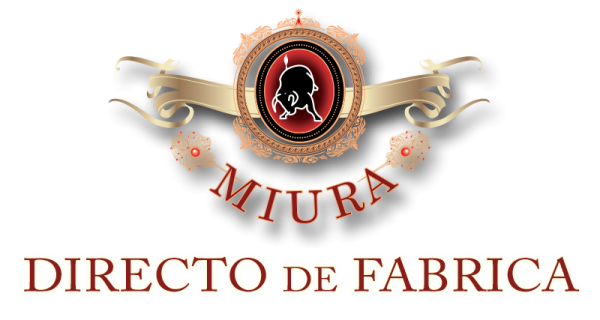 cigar manufacturing and distribution process. 2555 NW 102nd Ave #108 Doral, FL 33172. 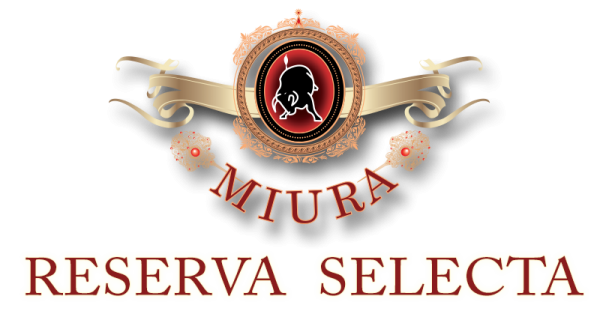 Copyright © 2014 Miura Cigars. All Rights Reserved.